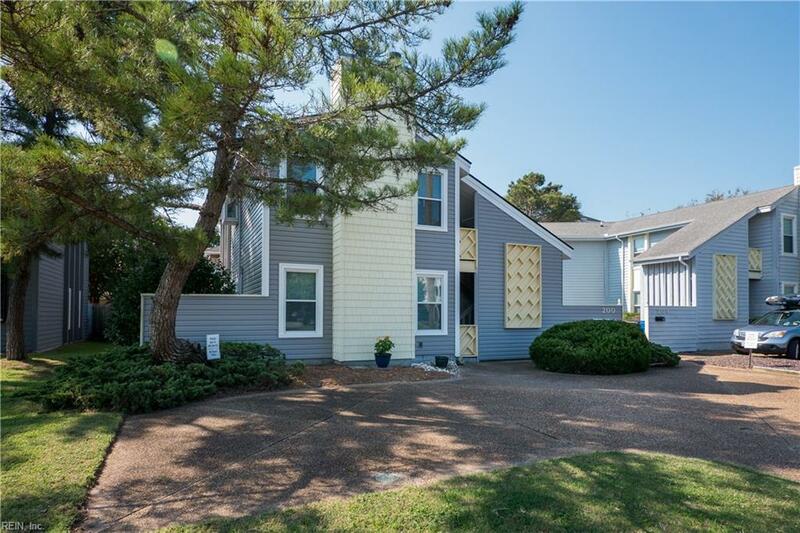 200 83rd St B, Virginia Beach, VA 23451 (#10240643) :: Abbitt Realty Co.
One block to the beach is this 2 unit condo with nor fees. Ready for immediate occupancy. 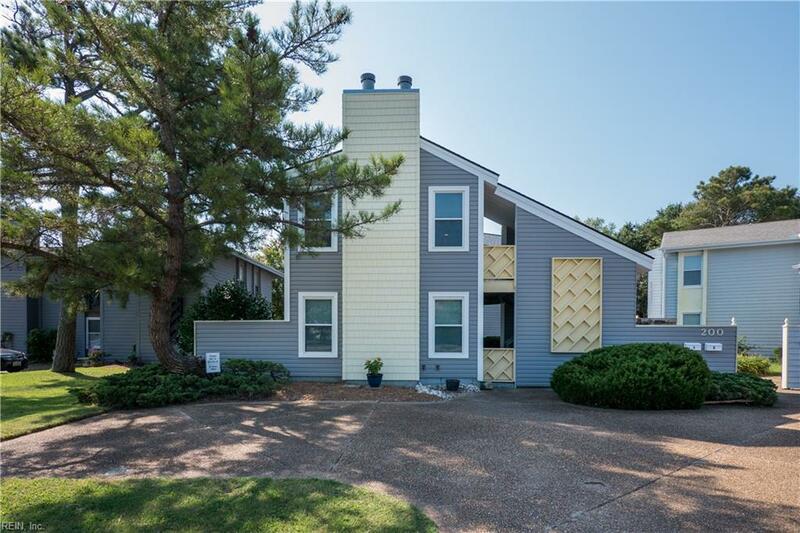 Second floor unit with many updates. Roof and siding 2016. Water heater 2017. Windows 2005. Inviting outdoor space. Home Warranty to convey. 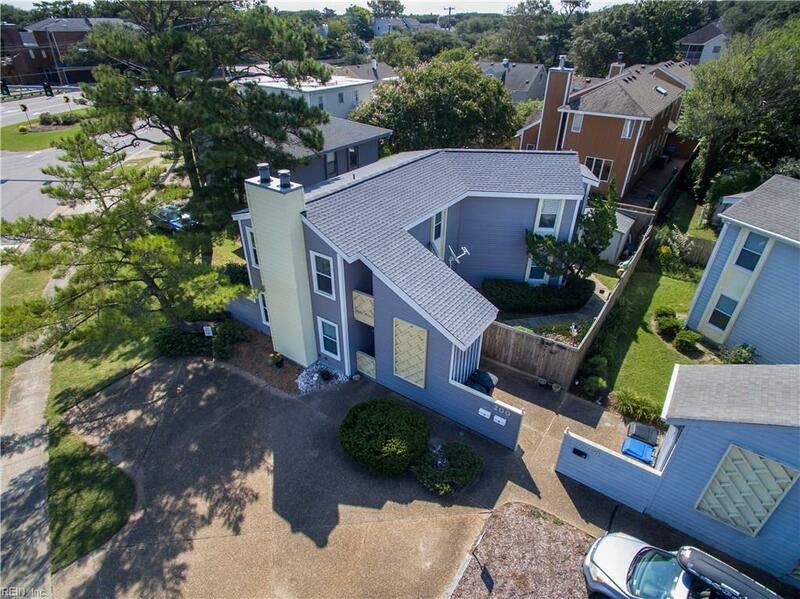 1st floor unit for sale also MLS 10240637. Own the whole building. No flood insurance. Vacation at the North End all year at and affordable price.